Dr. Adela Hernandez, a native Texan, obtained her Doctorate of Chiropractic degree from Parker University in Dallas, TX. 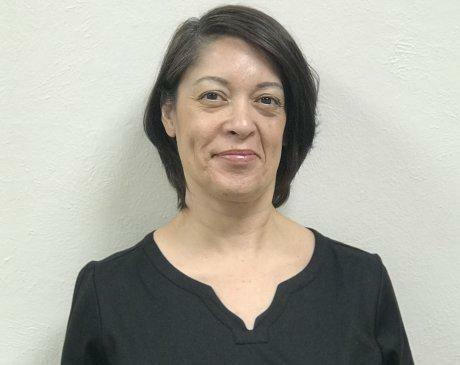 She also earned a Bachelor of Science in Health and Wellness from Parker University, a Bachelor Science in Biology from the University of Texas at San Antonio, an Associates of Science in General Studies from Midland College and a certificate in Acupuncture from Parker University. Dr. Hernandez has extensive experience in various aspects of the medical field. In addition to pain control, utilizing Chiropractic and Acupuncture treatments, nutritional counseling, musculoskeletal rehab and soft tissue mobilization are modalities used for treating the whole body for optimal functional performance. While Chiropractic enhances nervous system function, Acupuncture allows for optimal energy flow (Qi) within the body leading to overall wellness and well-being.